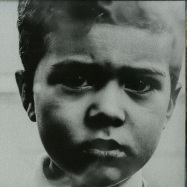 we can attest “despertar” is one of the most intriguing and beautiful albums to emerge from the spanish’s electronic music scene in 2017. a celebrated debut by the artist piek, emerged from the most versatile musical scene, not in vain he creates inspired by the magic of great names such as sigur ros, moderat or bonobo. 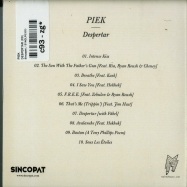 “despertar” is the title chosen for the debut lp of this producer and dedicated music lover from pamplona. pressing on green & black marbled vinyl. played & supported by el_txef_a, upercent, affkt and a long etc. 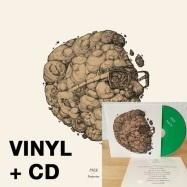 pressing on green & black marbled vinyl, cd-copy of the album included. 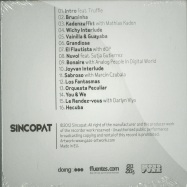 this is the sampler of the affkt new album “son of a thousand sounds” to be released by sincopat. it includes collaborations with upercent, piek and sutja gutierrez. 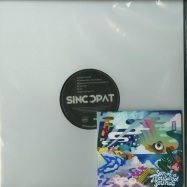 vinyl album sampler plus cd. 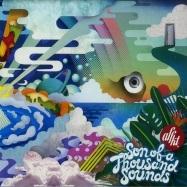 this is the new affkt album “son of a thousand sounds” on sincopat. it includes collaborations with upercent, piek and sutja gutierrez. with almost two years working with top producers like john talabot, uner, dops jaw, wareika, edu imbernon, kid culture, jairo catelo, hermanez, affkt, ramiro lopez, feygin, samuel dan or darlyn vlys, sincopat arrives to a melting point. 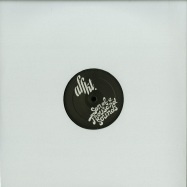 this gran misterio ep is the perfect advance of the first affkt album that will be released in 2012. this new and sinister release shows a next step in the sound of the spanish producer, going from the fresh pitaya to the dark and solid nuvol. pop, jazz, soul and funk, joins together with a common factor: organic flavor. 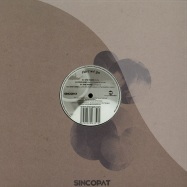 pay attention to the featuring of argenis brito and sutja gutierrez - limited edition 190 copies - no repress. 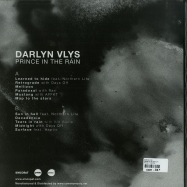 sincopat continues its own path on with its second release from french talent darlyn vlys. 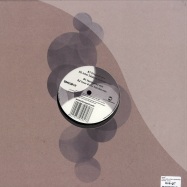 soleil levant is a lavish work with three original tracks and an affkt remix, all showcasing different musical shades. limted edition – 50 packs only – only 1 per customer! 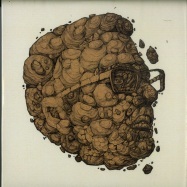 the pack contains 12” vinyl + cd + full album on usb stick + sticker. 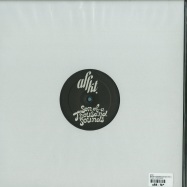 this is the sampler of the affkt new album son of a thousand sounds to be released by sincopat. it includes collaborations with upercent, piek and sutja gutierrez. in this ep he presents two faces from two different cultures: lazarusman is a south-african poet, and bjerk peterson is a mexican musician with latin influences. piek joins lazarusman on not afraid, a journey with fat synths and epic melodies. 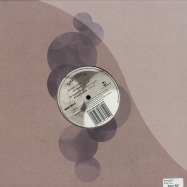 with the english man demarzo on the remix duties, his interpretation proves that he is really in shape right now. one more night is another winner track, which goes hypnotic thanks to the powerful bass and a magic voice as the hook. 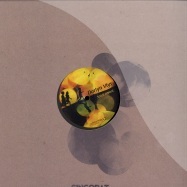 daniel kyo offers a different and a more personal techno reinterpretation, stunning and as emotive as the original. enjoy! the french born but valencia established silvain soulier has grown as his home label sincopat. darlyn vlys has reached top labels as suara, mos ferry, terminal m, form, noir or avotre. he joins now the prolific brighton boy thomas gandey, aka cagedbaby, with a succession of club hits in his career, a really close friend and collaborator with radio slave and fatboy slim and a regular on get physical amongst others. they present two amazing original tracks that show perfectly the vocal skills of thomas and the edge production of darlyn vlys. hero and dont do it are a mixture of breaks, organic bass and cinematic music. yousef, the man behind circus recordings, delivers a surprising rework to destroy the dancefloors. 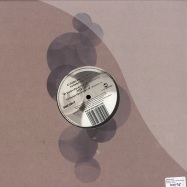 by his side, stefano ritteri choose the dynamism to get a solid piece of tech-house. 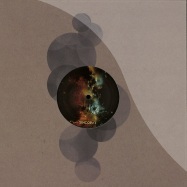 demarzos sound is a meticulously crafted one. his toxic perfectionism and shrewd sense of rhythm lead him naturally to where he is today. his well-revised sets include anything from underground deep house to main room deep tech. 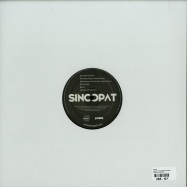 after releases on hot creations, noir, glasgow underground or loulou records to name a few, arrives to sincopat with two secret weapons. holster is a cheeky but solid track which brings together groove and melody. analogue synths being added, it also presents changing voices all the way. 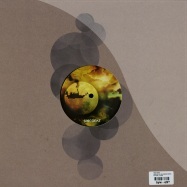 for the remix, walker & royce take the deep way with a dry kick and sinister notes. pay attention to the astonishing breakdown. 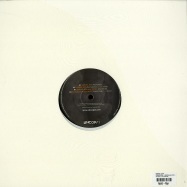 trigger is the second original track, in the same language than holster, and using some classic groovebox bullets. 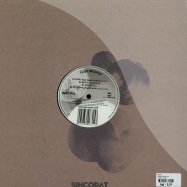 ramiro lopez, one of the sincopats golden boys, after his bedrock release, offers two fresh versions with different treatments. 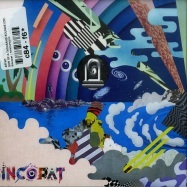 with sincopat 21 we start a new chapter in the label, we ask the illustrator philip cassirer to create a really special artwork for the next 10 eps, is a mosaic made up with ten pieces starting in the 21th release and ending with the 30th, we call it sincopat island and just 300 limited vinyl copies will me made for every single release, so you will just be able to build the puzzle getting our next 10 releases. 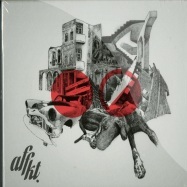 affkt album sampler incl great collaborations with mathias kaden, dop, marcin czubala and darlyn vlys! Kid Culture in the Bassbin remix - L.O.V.E.R.S. 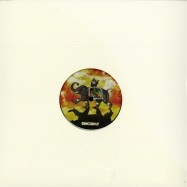 remixes by wareika and affkt. 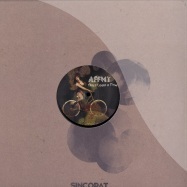 sincopat label is the creative highway for the musical eclecticism of the artist known as affkt, a label to explore the borders of dance music, together with other likeminded artists. 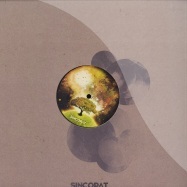 >once upon a time< is sincopats first release, a full energy track by affkt that searches perfection on every level, and that will please the most demanding of present musical lovers. >once upon a time< does not feature alone, in fact the first release will be compiled with four remixes of the most prominent artists in the scene. 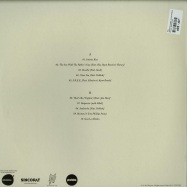 together with the original mix, 3 remixes will be on the vinyl, in the shape of john talabot, hermanez + uner & los suruba. marc martínez nadals personality beats after affkts music, and his journey through the world of music has been imprinted on this album. with constant thirst to expand his musical experience, affkt confesses he was somehow searching for himself. the idea of making an album was not premeditated, but working with cuban musicians was the seed of this project that has been enriched by the experiences lived by marc during the last year and a half. punto 0 is not just a physical or spatial concept that shows the base or the beginning of something, it is also how the secret fortress-residence of fidel castro in cuba is known. a mysterious place that no one can certainly place on a map at all, that cannot be controlled from outside. the name fascinated marc when he first heard of the place in la habana, where the album was taking shape, to be later completed in berlin, brazil and valencia. affkt looked to bring strokes of all that different sounds into punto 0. he has collaborated on this album with an eclectic group of international talented artists such as mathias kaden, marcin czubala, darlyn vlys, apdw or sutja gutierrez. with the sounds of one journey this story is born, and channeled by marc all the way through 16 tracks, including bridges and interludes. the listening of punto 0 creating a special atmosphere that you miss when its gone.